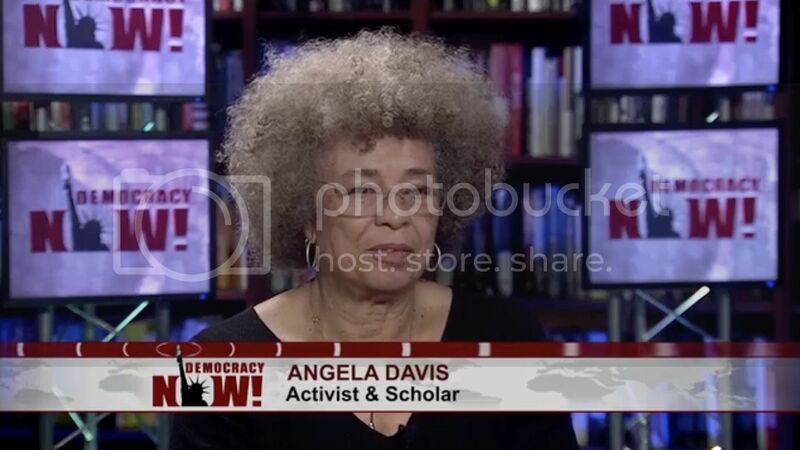 Angela Davis has been a revolutionary freedom fighter for more than four decades. Many cite her work on prison abolition as a catalyst for today's movement against the Prison Industrial Complex. Hers is a voice we continue to look to for insight into the current political conversation. She sat down with Democracy Now to discuss the current landscape for electoral politics in the United States and offered comments on the international freedom struggle and the continued protection of Assata Shakur.